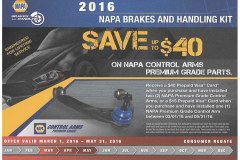 Specials are specific and limited to availability. Once the coupons are gone, they’re gone. 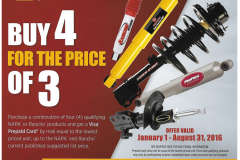 We have only a few of each special, so call TODAY and make your appointment. 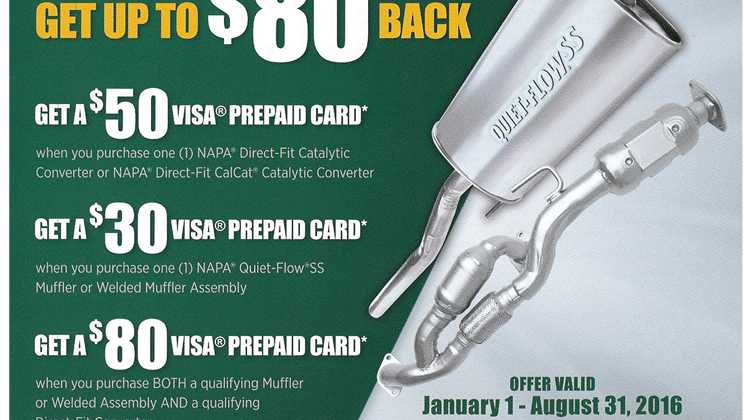 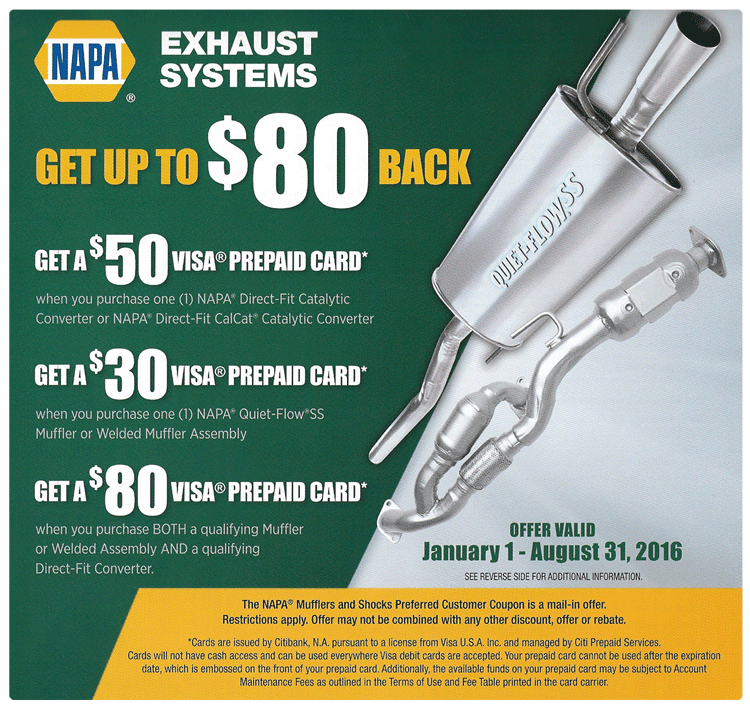 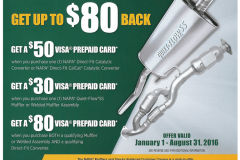 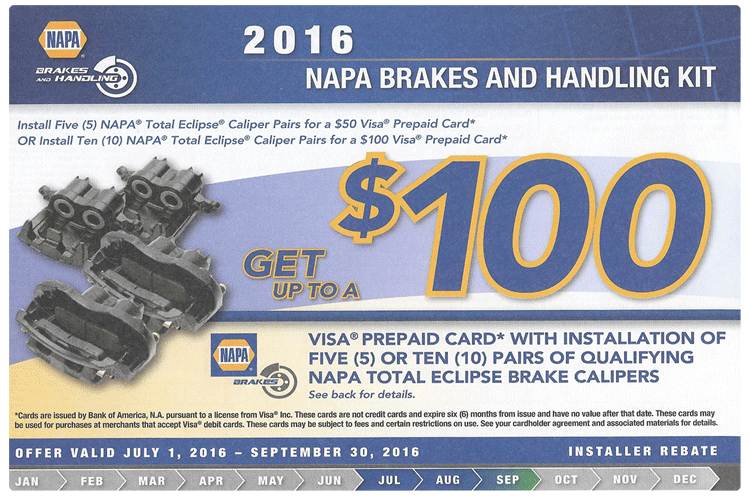 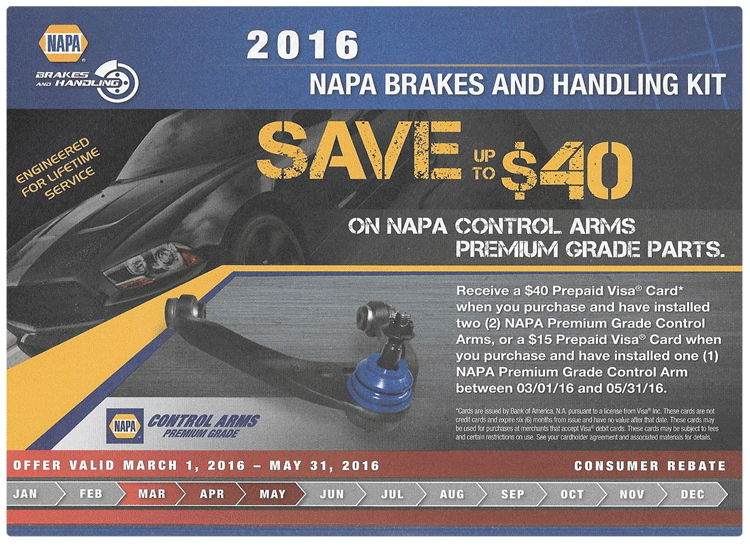 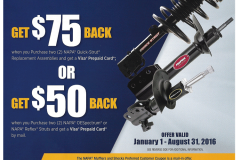 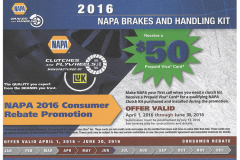 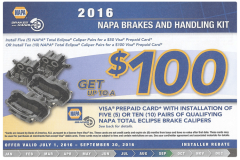 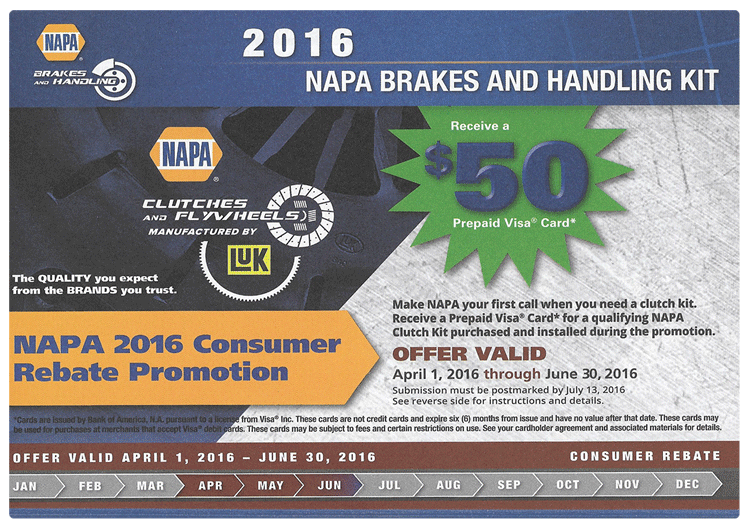 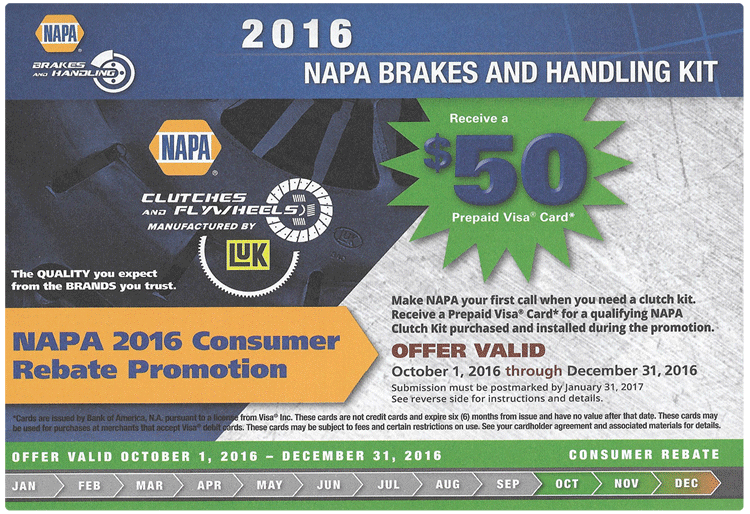 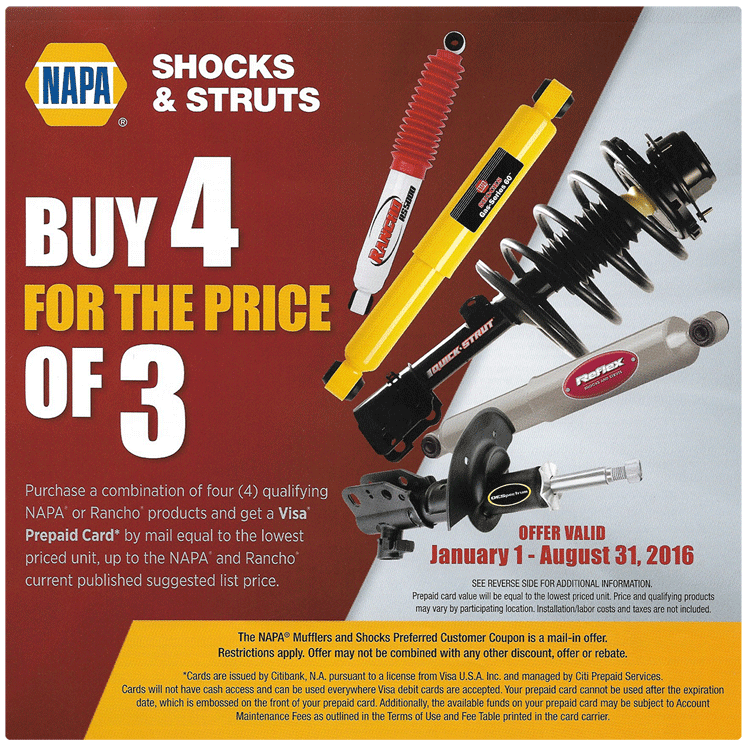 Call to make your appointment now to take advantage of our exclusive NAPA Auto Care discounts. 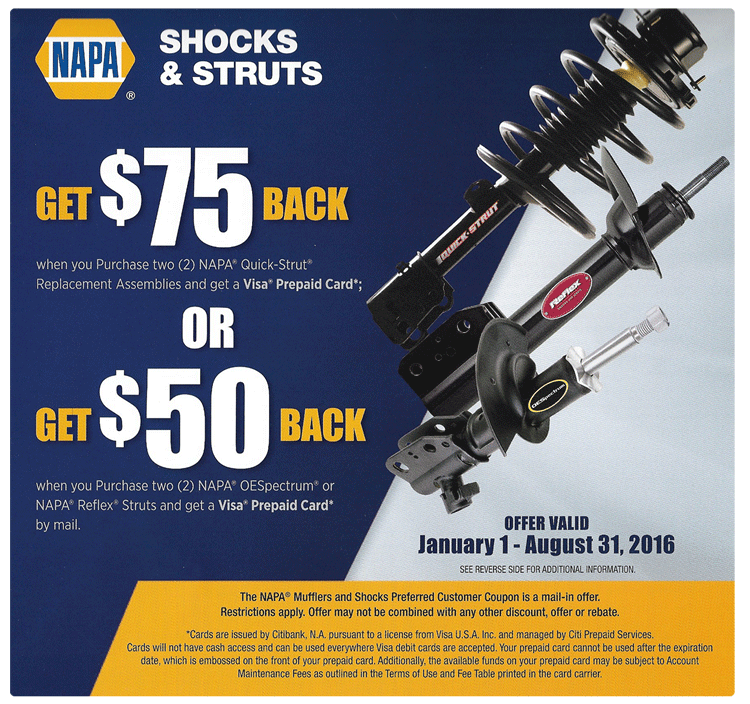 Check back regularly – we will continue to add new specials as they will be update as new ones pop up! 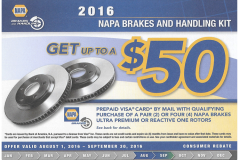 It's Sunday 6:18 AM — Sorry, Auto Repair is closed, but we're Always Open for towing!